If you fly Southwest and aren’t a Rapid Rewards member, you may be missing out on first-class treatment. Like most frequent flyer programs, it’s free to join and you accrue points whenever you fly. 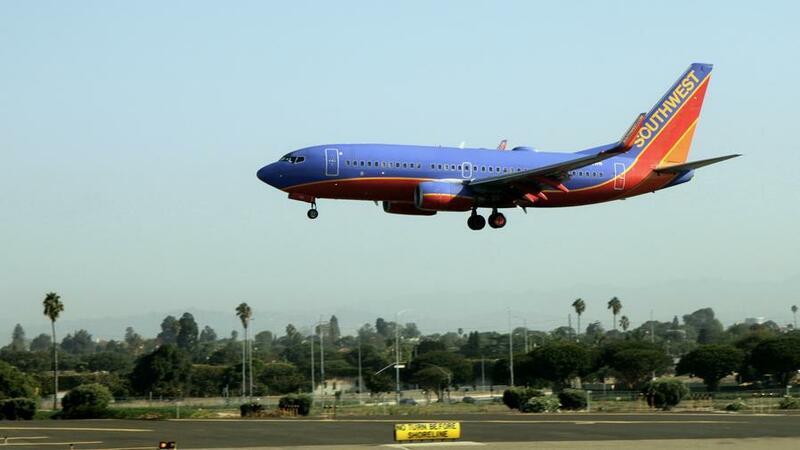 Southwest loyalists also appreciate less-common perks like no blackout dates, unlimited rewards seats, and that points can be earned and redeemed on the ground at partnering hotels, car rental companies, and restaurants. But there’s a secret perk that most Rapid Rewards members don’t know about: free drinks! With a simple tweak to your online account preferences, members can earn free-drink coupons for every 10 one-way flights. Just log onto your Rapid Rewards account, head to the bottom of the page and follow “Travel” to “Extras.” Under “Drink Coupons,” hit “Yes! I want them” and after 10 one-way flights you’ll automatically receive four free drink coupons in the mail, plus four more after your next 10 flights. So sit, back, relax, and enjoy your flight, free drink in hand.